This two-in-one view of Dione from NASA's Cassini spacecraft includes the mission's highest-resolution view of the Saturnian moon's icy surface. 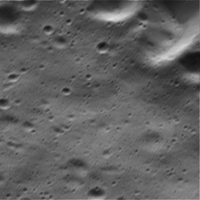 The view, from the spacecraft's wide-angle camera (WAC), includes an inset view, near center left, from the narrow-angle camera (NAC). The NAC view (also available here at its full resolution) shows features about 10 times smaller than the WAC view. The wide-angle camera view has an image scale of about 105 feet (32 meters) per pixel; the narrow-angle camera view has an image scale of about 10 feet (3 meters) per pixel. Sunlight illuminates the scene from top. North on Dione is down. The views were acquired in visible light at an altitude of 334 miles (537 kilometers) above Dione. 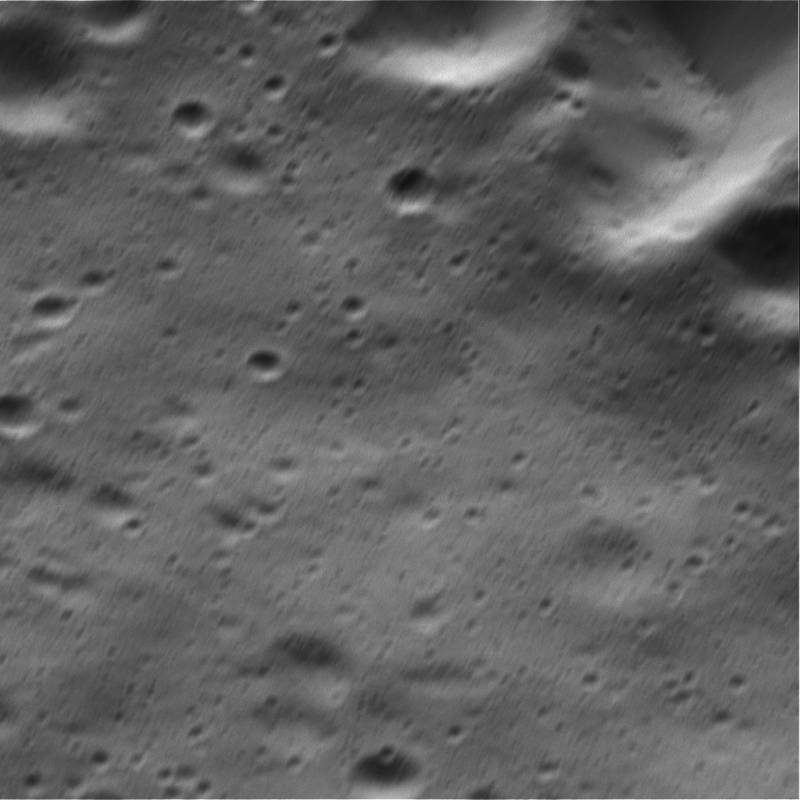 The images were acquired simultaneously during a close flyby of the icy moon on Aug. 17, 2015. The views were obtained near the time of Cassini's closest approach to Dione during the encounter, like PIA19654. The NAC images in these two image releases are the highest resolution views of Dione's surface acquired by Cassini.